Baltigo One Piece – What really happened there? The revolutionaries’ headquarters is called as everyone knows Baltigo in One Piece. Called the “Land of White Soil”, probably due to its appearance, it is one of the islands located in the Grand Line. We also know that it was the base of the Revolutionary Army for the last ten years. Why was? Because it seems that it was recently destroyed by the Blackbeard Pirates! Or maybe not? It is the place where Nico Robin spent the two years of the timeskip and trained along with the revolutionaries. It is the home of the whole of the revolutionary army and of course a hub of information for them. Its location was a mystery till lately for everyone outside the organisation. How come it was attacked? If the location was unknown, how come the Blackbeards knew where to attack? Remember Jesus Burgess? The man that Sabo overwhelmed and almost killed in Dressrosa? Well, he survived and managed to stow away on the ship that Sabo and the others used to get back to Baltigo. He informed Shilliew and Laffitte about where to attack and the rest is history. But is this really how it happened? Did the revolutionaries really lose to the Blackbeards? We never saw anyone of the Revolutionary Army after the fight. Dragon and the whole organisation were nowhere to be found. That leads me to believe another version of the story. That version says that the Revolutionaries were long gone, when the Blackbeards appeared in Baltigo. Let me explain. In a previous theory, we analysed how the Revolutionary Army will attack the upcoming Reverie, and cause mayhem with all the World Leaders, Marines and World Government there. Dragon had already called all of the important members of his organisation to gather, for that exact reason. That means that they were ready to leave Baltigo. What do you do when you leave a place with so much important information? That’s right, you burn it all up and destroy it. So, they either did that themselves before leaving, leaving the Blackbeards empty handed. Or, they revealed the location of Baltigo on purpose. Why would they do that? Two possible reasons. The first reason could be that they wanted the Blackbeards to destroy Baltigo in their place. Think about it. Teach comes and finds out that he went all the way to Baltigo for nothing. 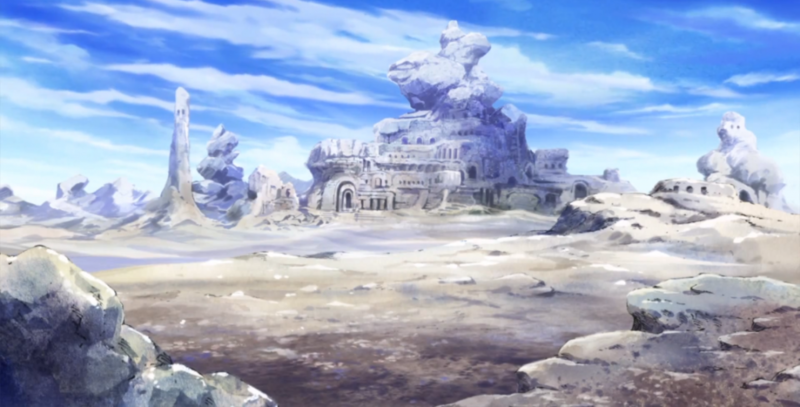 He becomes enraged and destroys the whole island just for the sake of it. Nothing left for the Revolutionaries to fear, thanks to the aid of our beloved Blackbeard Pirates :P.
How did they leak the information? Well about that we have the official version. 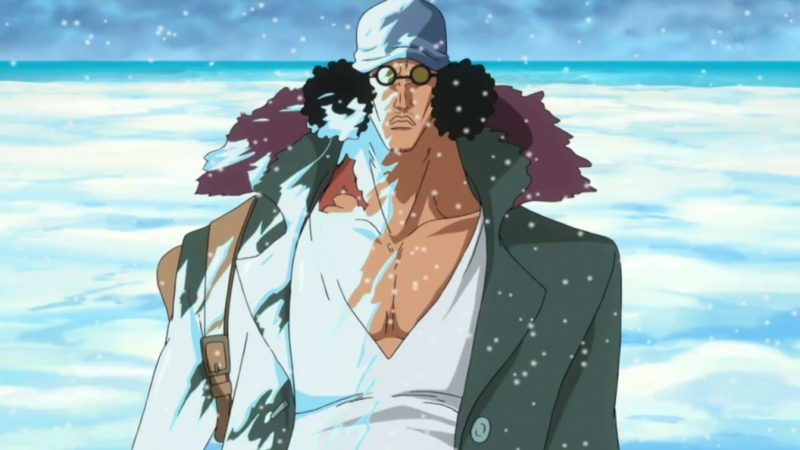 Jesus Burgess sneaked his way into the Revolutionaries’ base, called the other fleet commanders of Blackbeard, in particular Laffitte and Shilliew of the Rain and told them everything. He had reached the legendary, hidden base of the Revolutionary Army, Baltigo. From there on out it was easy. All they had to do was follow his vivre card and reach the island, which they did. Remember our last post on former Admiral Ao Kiji, or else known as Kuzan, and his connection with Teach? There we talked about the possibility of him being an undercover member of the Revolutionary Army, working for them, while spying on Blackbeard and his crew. We stated before that Dragon and his revolutionaires are on the move. Which means there is a high chance, that they wanted to reveal the location of their base. And what is a better way to do that than through Ao Kiji? A man who is now close to Blackbeard and seems to be affiliated with him. Whatever the case may be, one scenario is certain in my mind. The revolutionaries can’t be defeated this early in the series. They were introduced at the beginning and there is so much hype and mystery behind them. It just doesn’t seem right that they lost so easily and were so dumb to let the location of their base revealed. After all, it has remained a mystery for ten whole years! Maybe the idea of the revolutionaries revealing their base on purpose is far fetched. I get it. Although i don’t really believe they were outwitted by a dumbass like Burgess, i can certainly understand the possibility of a mistake. So, they either knew that Burgess was there and just let him do their work for them, to make it look like a mistake, or they just seized the opportunity to leave Baltigo seemingly defeated, because the timing was just right for them to make their move. After all, we do know that the World Government in One Piece, tends to change the news and the history probably(theory here), so why wouldn’t they do it here? They may know that only the base of Baltigo is destroyed, but seized the opportunity to inject fear in the minds of everyone opposing them. People all over the One Piece world are starting to riot and take the power back in their hands. Remember Arabasta and now Dressrosa. The oppressed all over the world are starting to see a glimpse of hope. And that glimpse of hope is of course connected to the primary organisation that wants to take down the World Government and the World Nobles, the Revolutionary Army. The best way to make the people fear again and lose their hopes, is by making the Revolutionary Army seem like a lost cause. That was it for today. What do you think about the destruction of Baltigo in One Piece? Share in the comments below, lets get the conversation going. 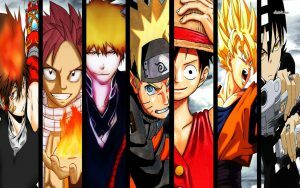 Don’t forget to like our facebook page for updates and visit our recommendations page, for our best picks regarding One Piece! I am not familiar at all with the context of this site, but I will say that it is well laid out and the graphics are eye catching. Keep up the good work!! Hello Sunny and thank you for your nice words. Glad you liked the format of the website. 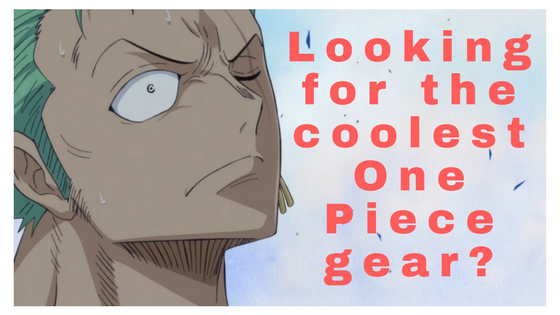 You can also tell them to like our facebook page, in order to stay updated, or even check our recommendations page, for interesting One Piece goodies. Think of this. On the one piece gold movie. You will see sabo tried to defend luffy from the marine attack led by cp0. It happend in grantesoro which was a movie after luffy finished doflamingo, the news about baltigo also happend after they fought flamingo. 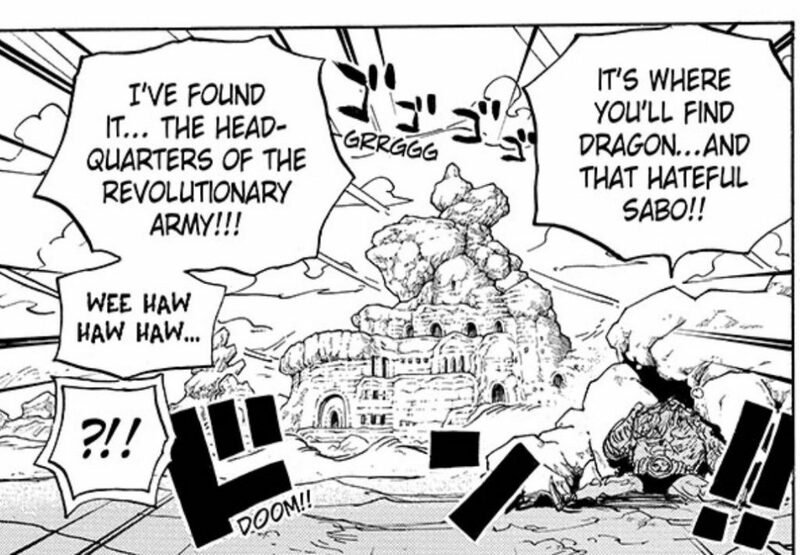 At baltigo you will see sabo talking with dragon. Which only means that they were not defeated by the blackbeard because sabo appeared in grantesoro helping luffy. I’m not sure if the movie is canon material, however, you may have a nice point there. Thanks for the input Nathaniel! 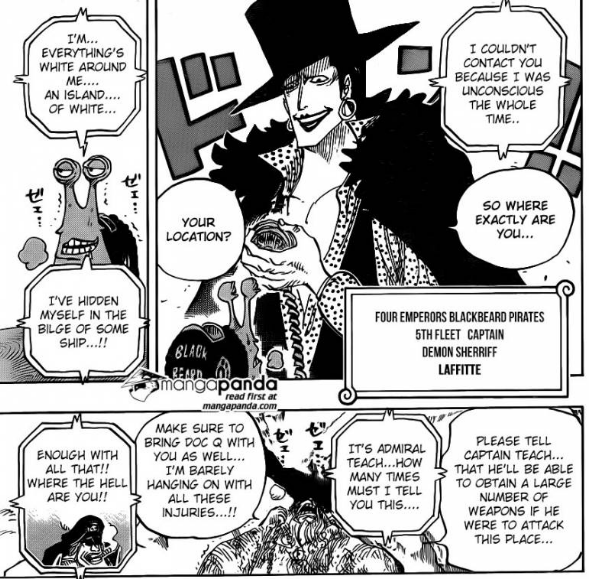 Previous Previous post: Kuzan and Blackbeard – What’s connecting them? Next Next post: Straw Hat Luffy Grand Fleet – What will be the major incident?